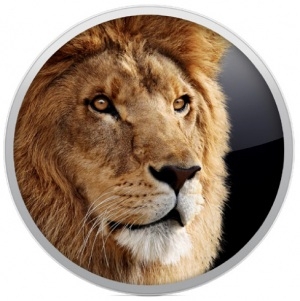 First Day Sales for OS X Lion? How Does Over One Million Sound? "Apple announced Thursday that sales of OS X 10.7 Lion topped the one million mark on Wednesday, the first day of availability. Lion is only available through the Mac App Store, and at US$29.99, that means Apple has added another $30 million to its coffers (you know, because Apple was running short on cash)." This is the first version of any Mac OS to sell one million copies on it's first day of availability, and I have to venture a guess that having it readily available for download online via the Mac App Store contributed in no small way to this impressive figure. Now we shall see if it can keep up these kinds of numbers, as the previous versions have done (two million in the first three days for Leopard for example.) Did you already download your copy? Any problems if you did?